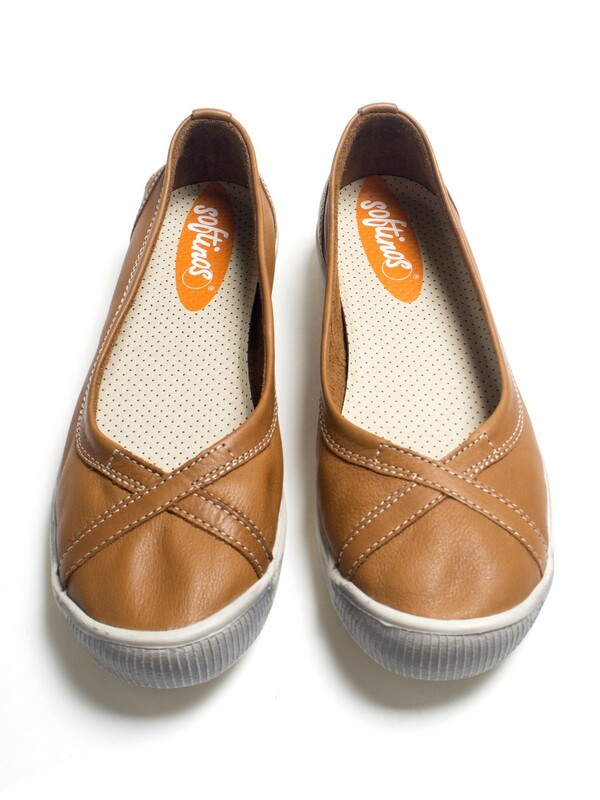 Ilma pumps in tan brown by Softinos is incredibly comfortable and versatile piece for this spring and summer. 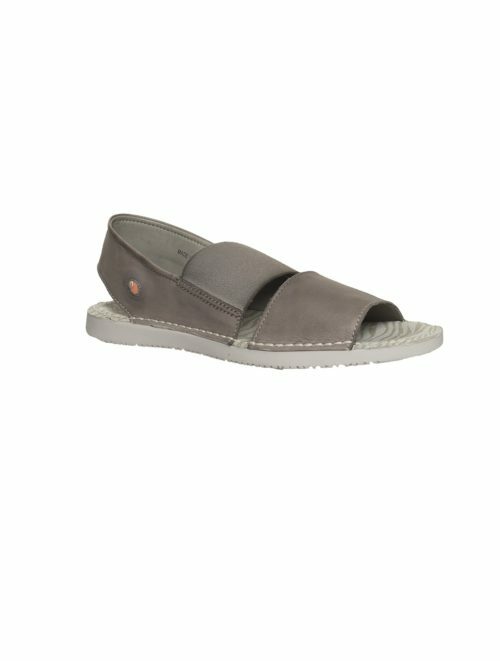 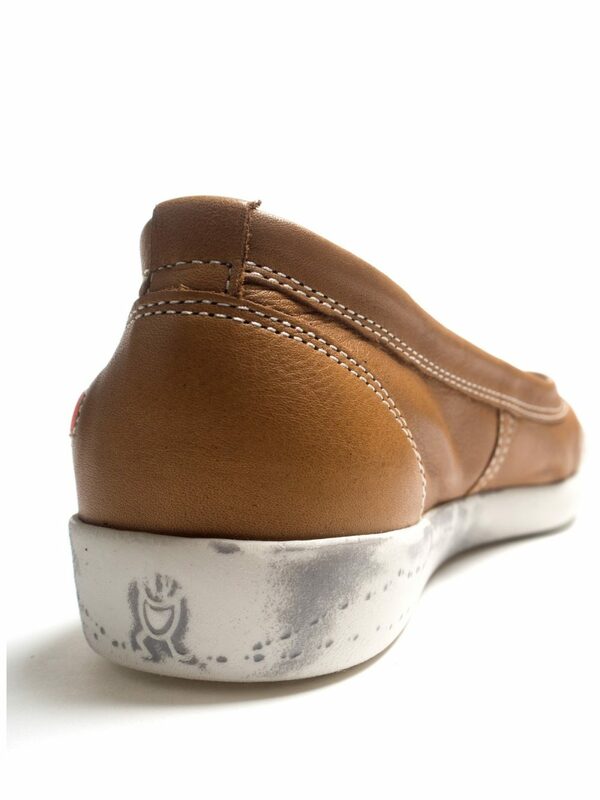 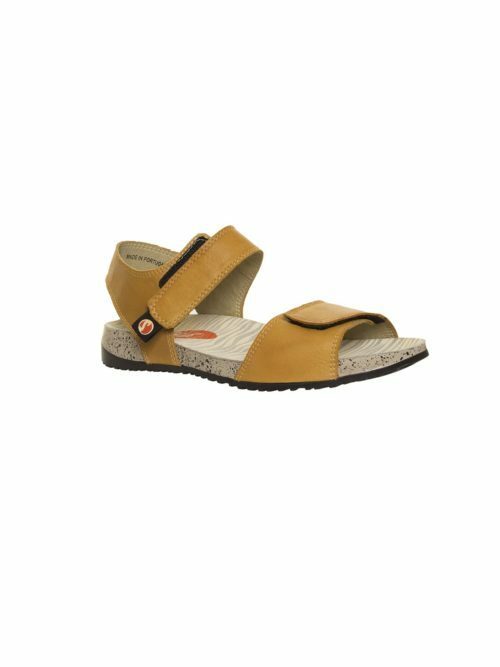 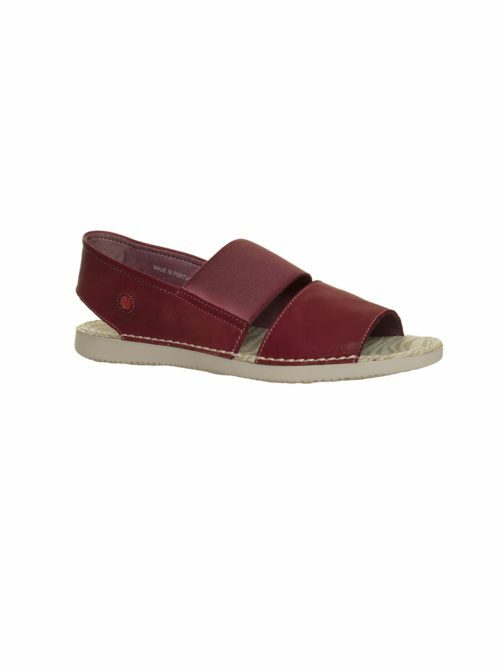 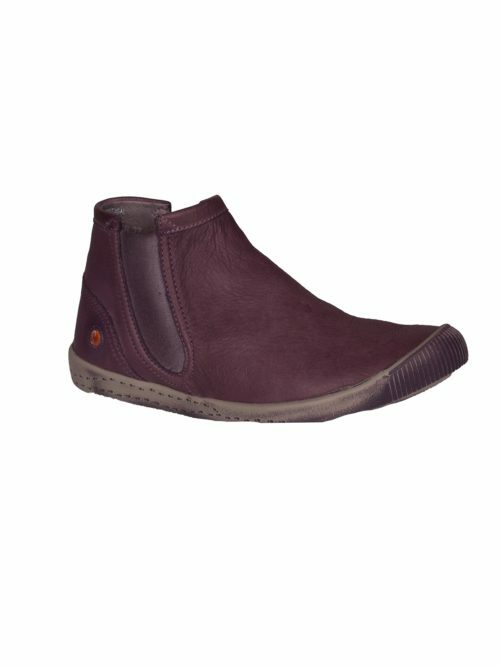 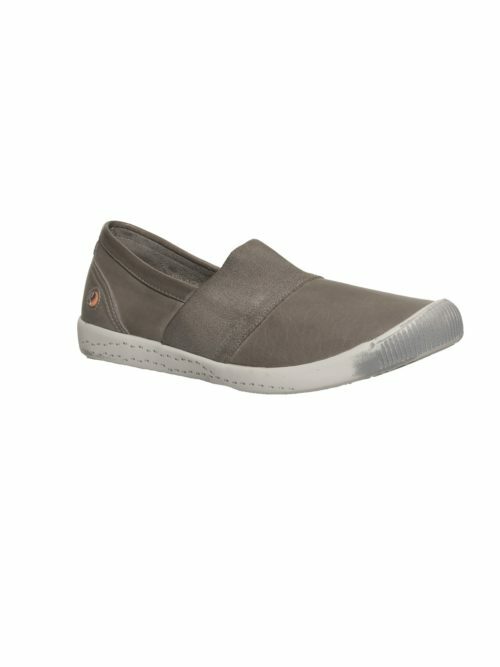 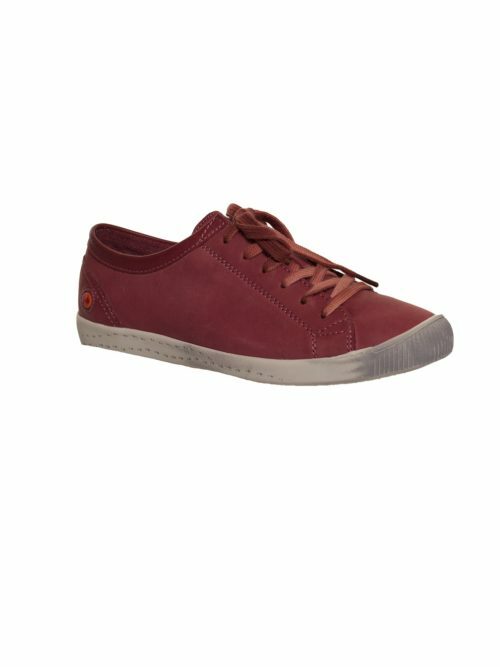 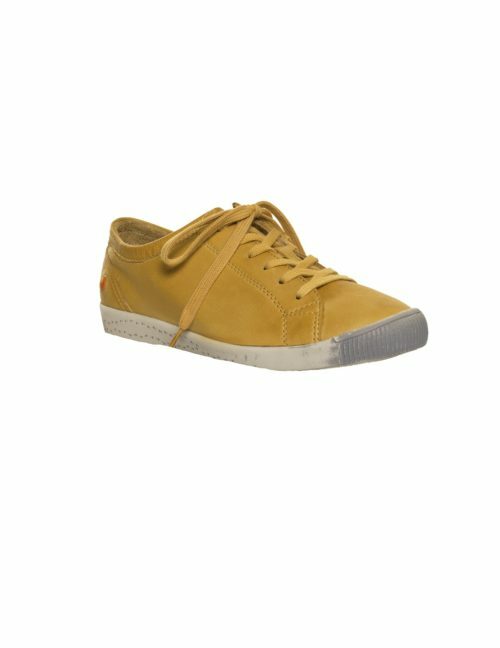 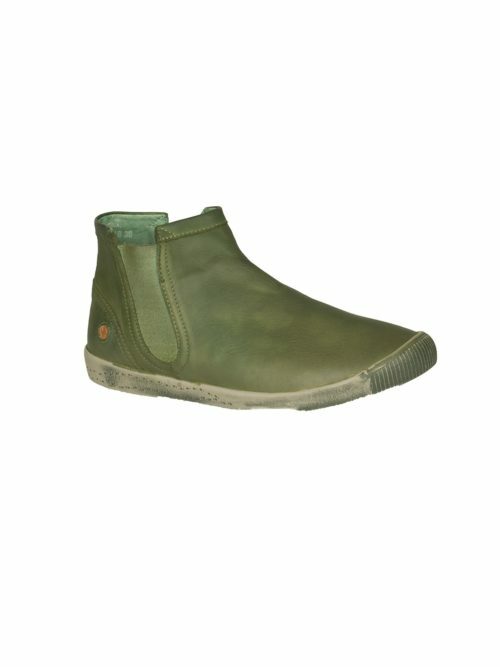 These Softinos Ilma pumps in brown have a rubber, flexible sole and a memory foam footbed with removable insoles. 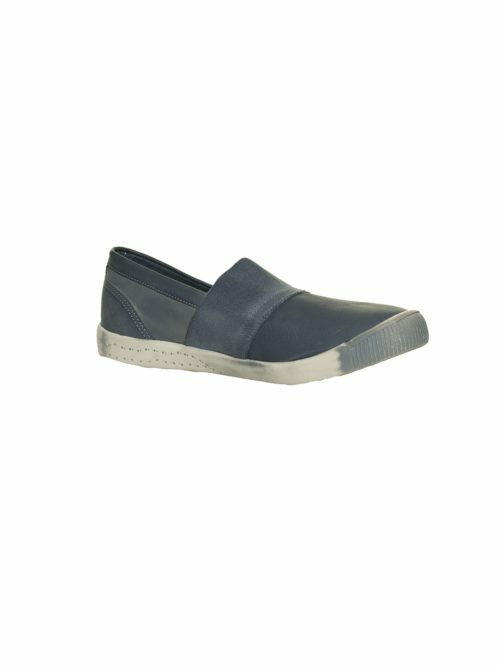 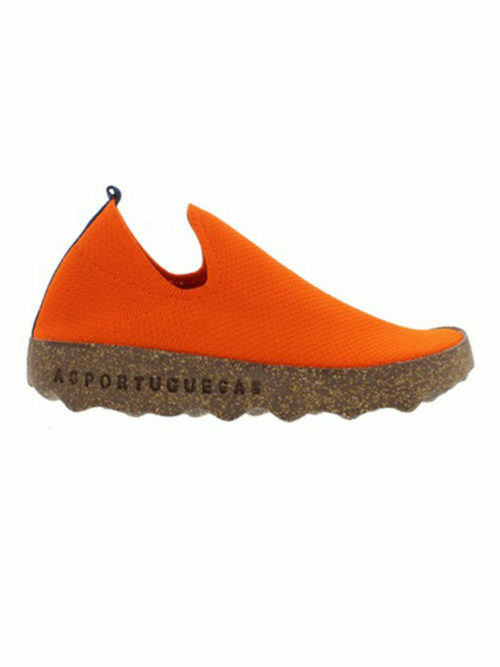 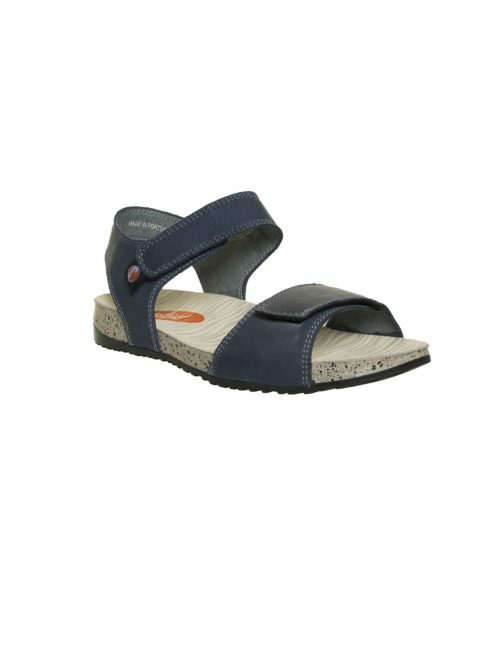 They are incredibly comfortable, versatile and practical, and also look fantastic! 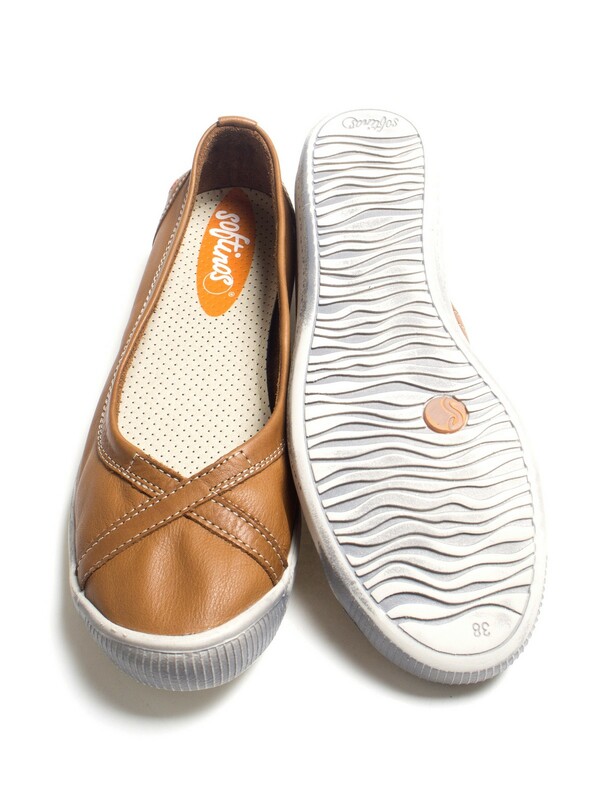 They have a cross over leather stitched detail. 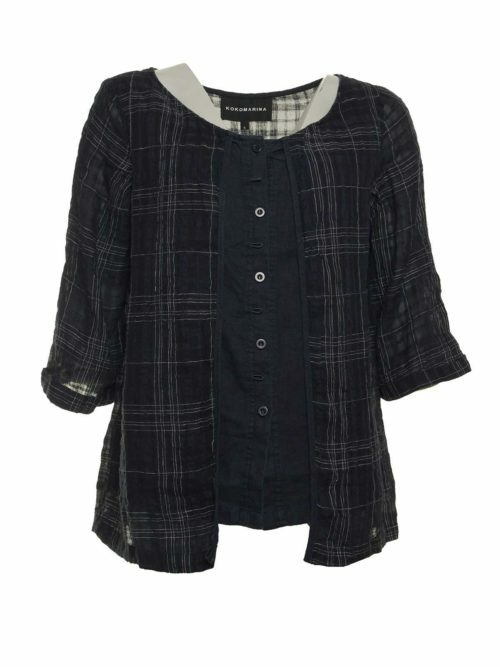 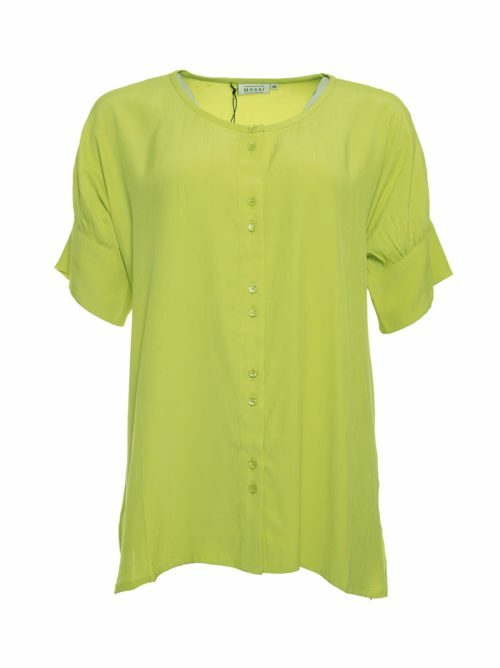 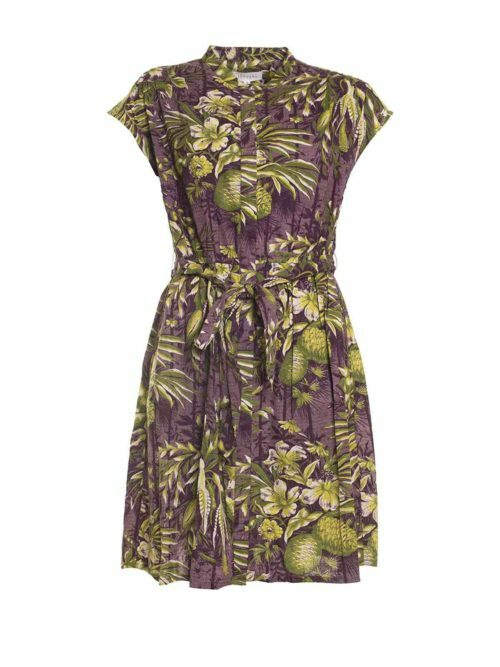 Wear with jeans or a skirt for an easy, casual look.